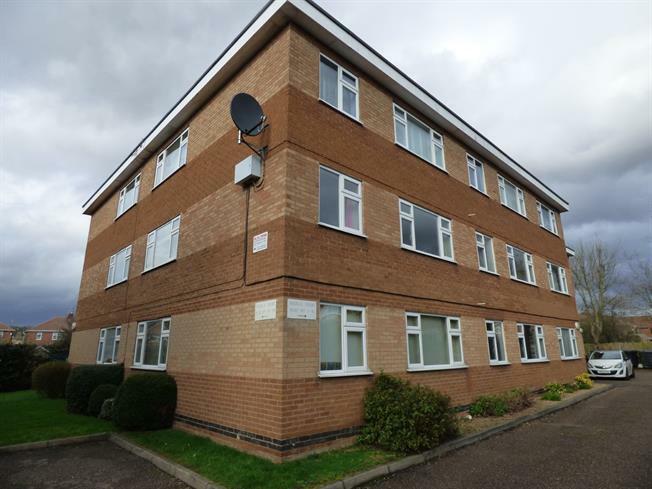 2 Bedroom Upper Floor Flat For Sale in Nottingham for Guide Price £90,000. A perfect second floor apartment for first time buyers or property investors which is being offered for sale with no upward chain. The accommodation briefly comprises of entrance hall, kitchen, lounge, two bedrooms and bathroom with separate WC. Outside of the property there is a communal car park and garden and access to the garage. A viewing is highly recommended to appreciate the accommodation on offer.